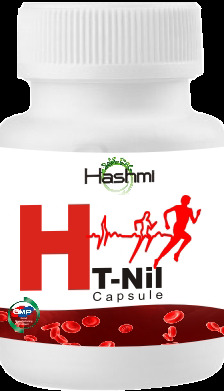 Hashmi International is a range of herbal and safe products with rare herbs collected from the foothills of the Himalayas. Each product combines the best of Unani with years of dedicated research. 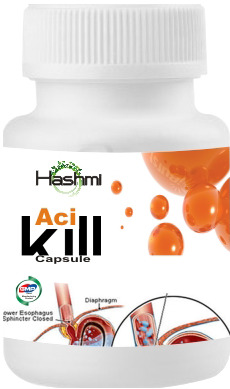 Batch to batch performance and complete purity and safety are assured through the application of advanced pharmaceutical technology at every stage of manufacture. Our mission is to meet mankind’s daily health & wellness needs with brands that make them feel good, look good and get more out of life. Profits generated though brands are used to serve the mankind selflessly. In 1929, Mr. Mehtab Uddin Hashmi founded The Hashmi International in India. Since its inception it has been a reflection of customer requirements. With an objective to become one roof solution for all health Care. He had a mission, to make quality phytopharmaceuticals available to the public in standardized packages. A hand operated tablet punching machine was an important part of the company then. Several cranks with the hand were needed to process herbal mixtures into single pills. History of the company spells the triumph of burning desire, courage to face the entire hardihood en route turning dreams into a reality and a lot of spadework, of course. 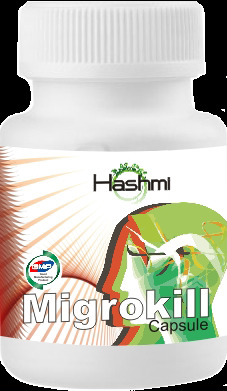 Hashmi, the brain-child of a group of experienced medical practitioners is based on a thorough understanding of the medical needs of people around the globe. Their unfailing zeal to alleviate the plight of the underprivileged and suffering community remains the inspiration behind the entire effort. The information contained in the Web Site is provided for informational purposes only and is not meant to substitute for the advice provided by your doctor or other health care professional. 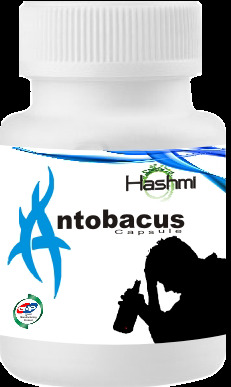 You should not use the information available on or through the Web Site (including, but not limited to, information that may be provided on the Web Site by health professionals employed by or contracting with Hashmi Herbal) for diagnosing or solving a health problem or disease, or prescribing any medication. Information and statements regarding dietary supplements have not been evaluated by the Food and Drug Administration and are not intended to diagnose, treat, cure, or prevent any disease. You should read carefully all products packaging prior to use.